Fenway Park in Boston is usually reserved for baseball, concerts and the occasional hockey game, but on Thursday night it was turned into a winter wonderland for snowboarders from across the globe. 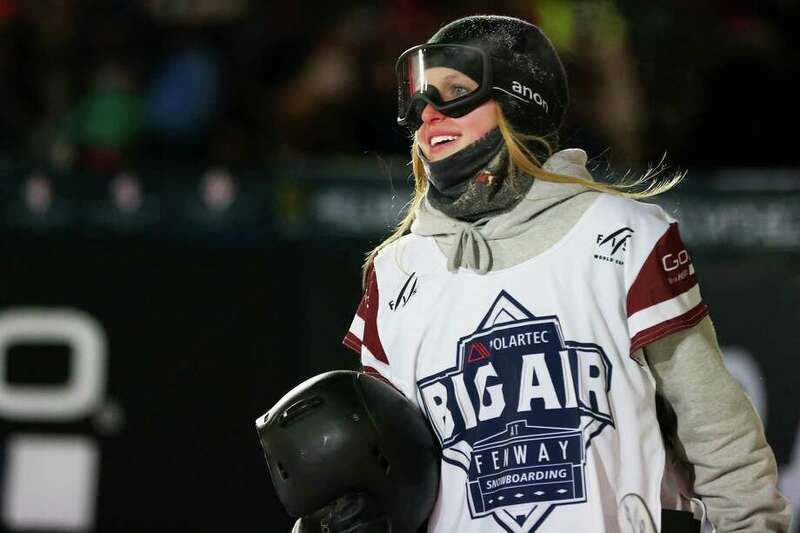 Julia Marino, 18, of Westport stole the spotlight as the athlete took top spot in Big Air Fenway’s women’s snowboard competition. She made three runs and posted a score of 169.25, which was 17 points ahead of her closest competitor. Almost 12,000 people were in attendance for the event. Marino has slowly climbed to the top of the sport and is hopeful for qualifying for the 2018 Winter Olympics in South Korea. Marino attended St. Joseph High School in Trumbull and spends much of the year training in Colorado.